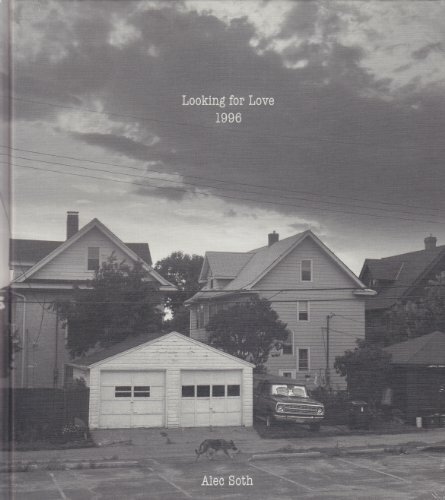 Alec Soth‘s photobook 'Looking for Love, 1996', including his photo series of the same name, looks back to the time of the beginning, the time when everything is still open and exciting, when everything gently falls into place. It‘s the phase of the beginning, that forms the basis not only of a new love, but also of each new photographic project. It‘s a book about searching, about the curious and intuitive approach to people and their stories. About falling in love to a medium that opens insights to worlds that would otherwise stay hidden – intensive and haunting like an interminable night at the bar. email us to find out if we find a source or find out about a reprint.